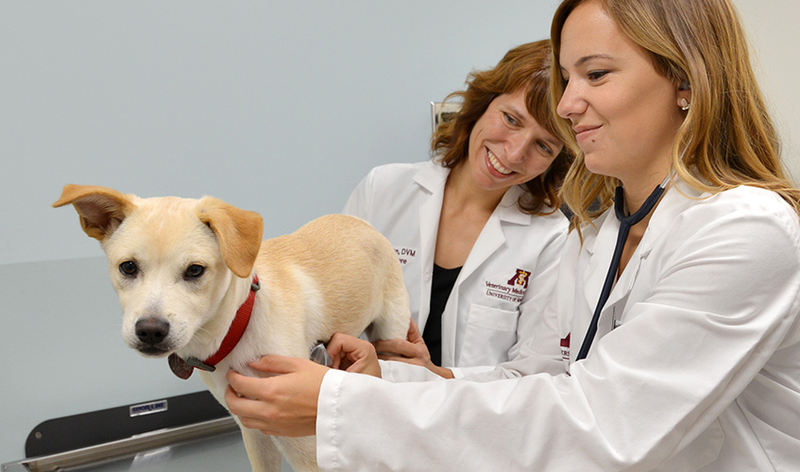 The University of Minnesota College of Veterinary Medicine prepares future leaders in companion animal, food animal, and public health practice, as well as research and education. Our students benefit from one of the largest veterinary teaching hospitals in the country, as well as world-renowned faculty in infectious disease, genomics, comparative medicine, raptor conservation, public health, epidemiology, and dairy, swine, and avian medicine. The Doctor of Veterinary Medicine (DVM) is a fully accredited rigorous four-year professional program preceded by three to four years of pre-professional studies. 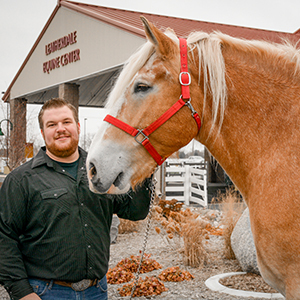 The College offers state-of-the-art facilities, including the Veterinary Medical Center, Leatherdale Equine Center, Dairy Education Center, and The Raptor Center.